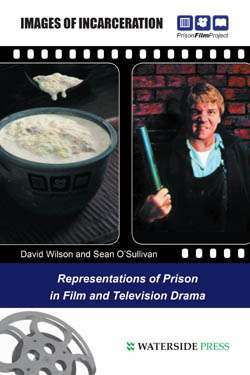 David Wilson has worked as a Prison Governor and as a profiler, and has been described as the UK's leading expert on serial killers. His work has led him to meet several of the UK's deadliest killers, and build up fascinating insights into what makes a serial killer - and who they are most likely to target. He writes that we are not all at-risk everyday from what he terms hunting Britons, rather it is people from a variety of vulnerable groups: the elderly, women involved in prostitution, gay men, runaways, 'throwaways' and children and kids moving from place to place. 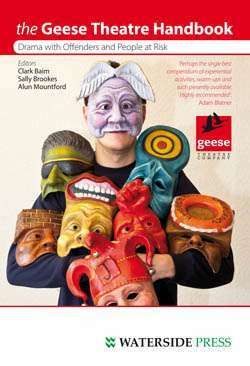 Looks at all serial murders in Britain from the gay murders of Michael Copeland in 1960 to the Ipswich murders of 2006; Throughout, the work follows events from a social and victim-related perspective. 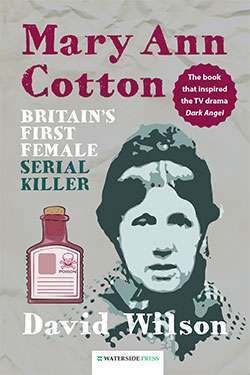 The book includes the following killers' victims: Steve Wright (The Ipswich murders of 2006), Peter Sutcliffe (The Yorkshire Ripper), Dennis Nilsen, Harold Shipman, Fred West, Rosemary West, Beverly Allitt, Patrick Mackay, Kenneth Erskine, Colin Ireland, Peter Moore, Michael Copeland, Ian Brady, Myra Hindley, Robert Black, Mark Martin, Donald Neilson, Peter Dinsdale, Hall/Kitto and other murderers who are not included in the strict definition 'Serial Killer'. 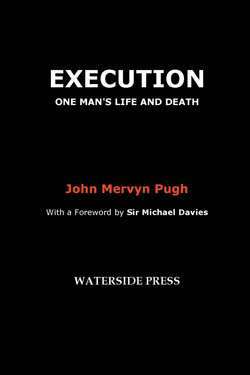 Lifts the lid on the social, institutional, political and economic contexts that make serial killing possible': John Muncie, Professor of Criminology at The Open University. 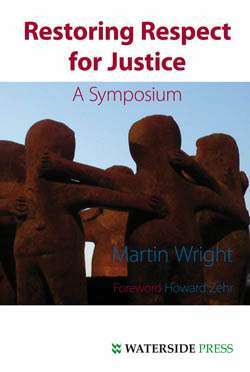 An interesting and very readable book that usefully reflects on serial homicides in ways which go beyond the usual focus of the clinical characteristics of such offenders. 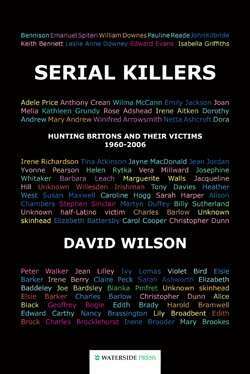 David Wilson paints on a much wider canvas reminding us that the common feature of British serial killing is the vulnerability of the victims. This leads to the . . . message that Britain is inadequate in providing social and economic protection for the poor and vulnerable: Keith Soothill , Lancaster University. It will undoubtedly stir up a great deal of debate: Roger Hood, All Souls College, Oxford University. David Wilson offers a new analysis on how to understand the failure of the police to stop the Ripper killings: Douglas Sharp, University of Central England. 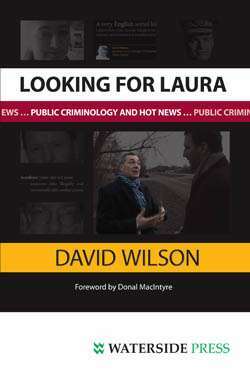 David Wilson is Professor of Criminology at the Centre for Criminal Justice Policy and Research at the University of Central England in Birmingham. 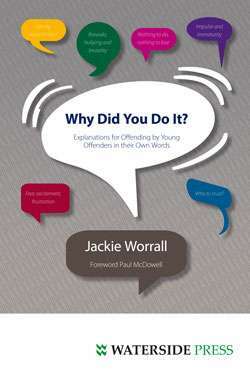 A former prison governor, he is editor of the Howard Journal and a well-known author, broadcaster and presenter for TV and radio, including for the BBC, C4 and Sky Television. He has written three earlier books for Waterside Press: The Longest Injustice: The Strange Story of Alex Alexandrowicz (with the latter) (1999), Prison(er) Education: Stories of Change and Transformation (with Ann Reuss) (2000) and Images of Incarceration: Representations of Prison in Film and Television Drama (with Sean OSullivan) (2004). 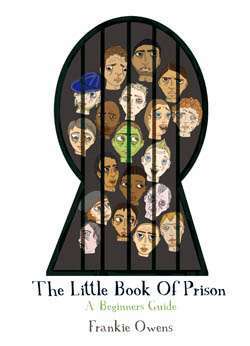 Alternative format ISBNs: PDF ebook ISBN 9781906534417.